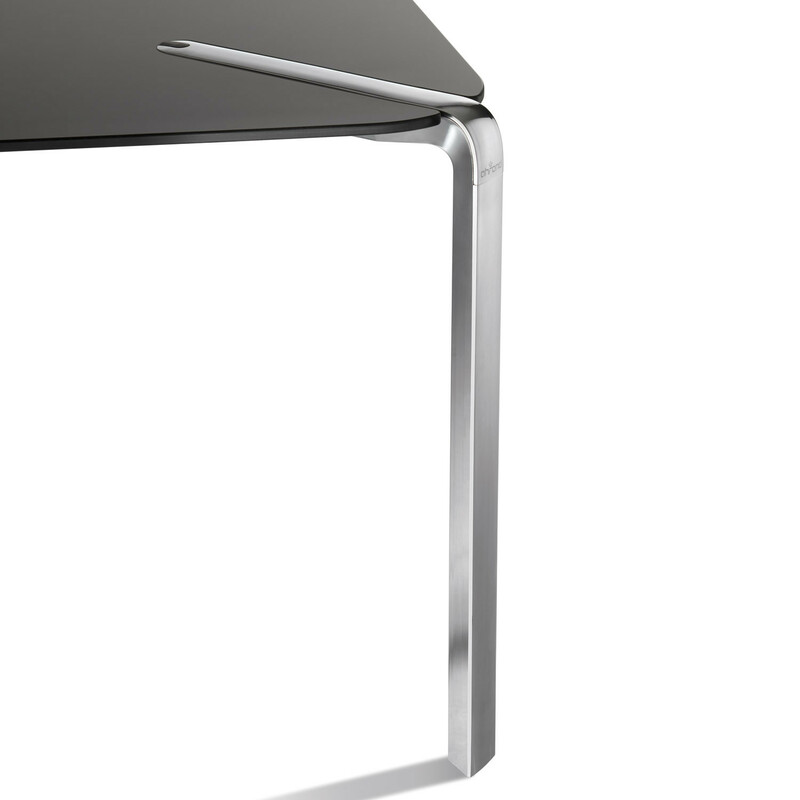 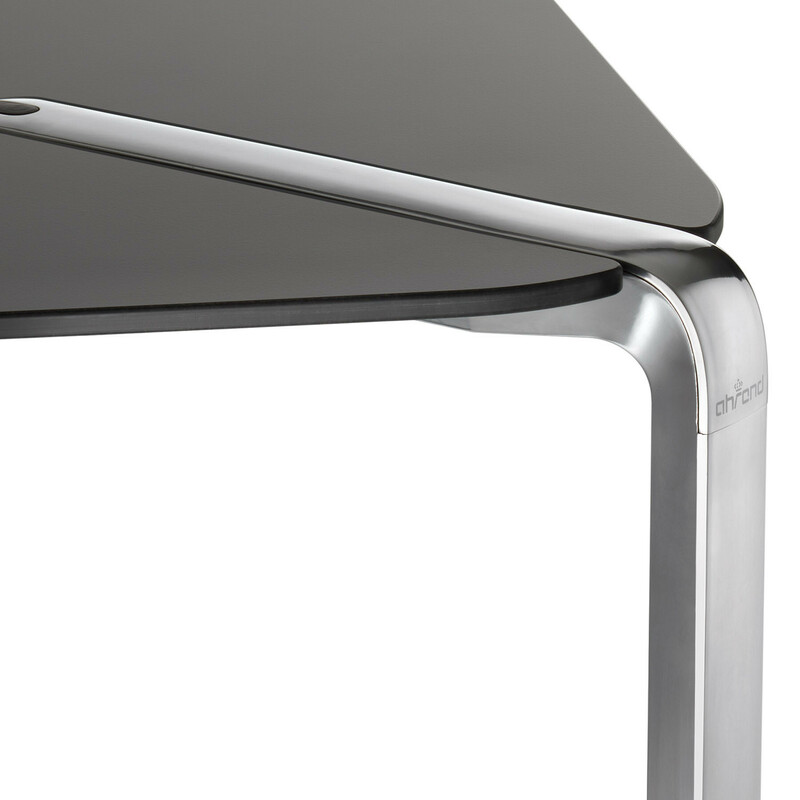 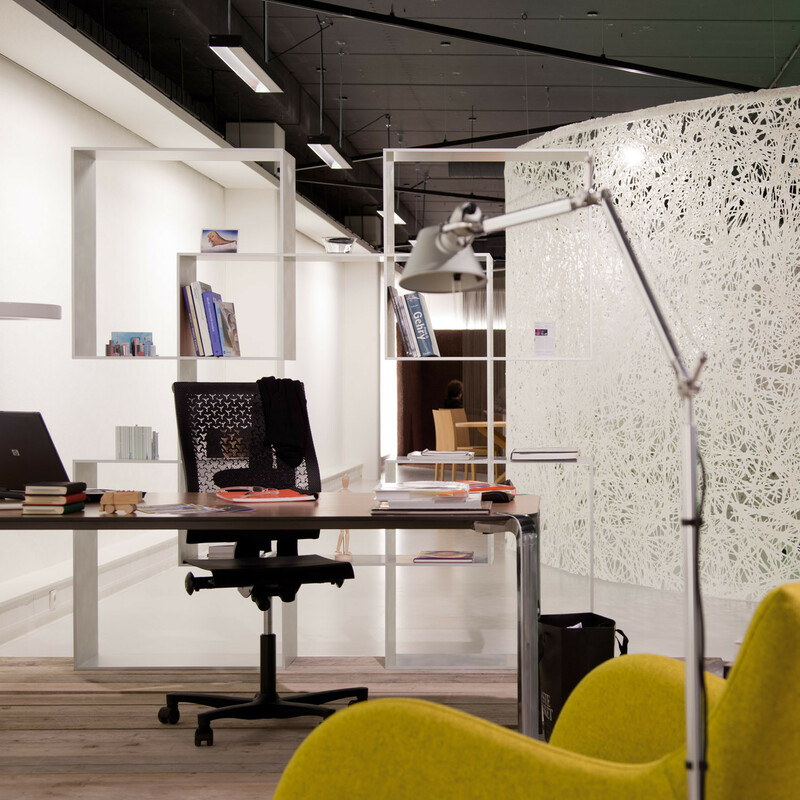 Ahrend 315 Table is a individualistic piece of furniture suitable for office environments or in the home. 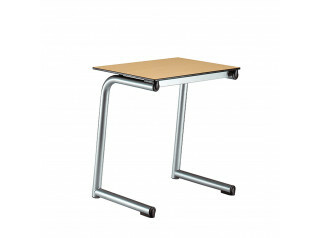 Recognisable by the rounded legs that extend into the top, it is a very beautiful practical piece offering the user hollow feet, a cutaway angle with lots of space to keep cables neat and hidden. 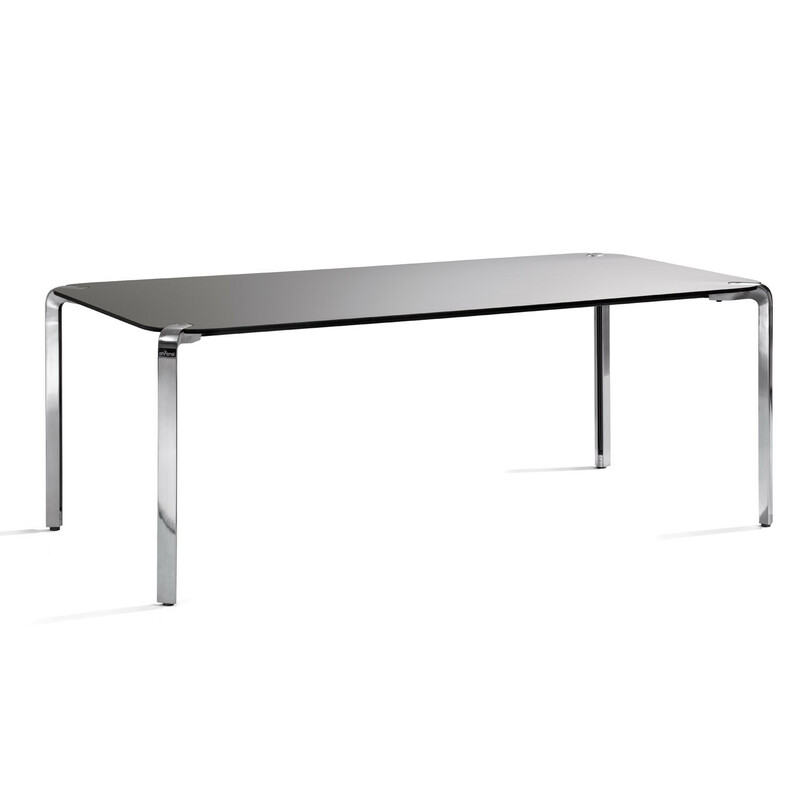 You are requesting a price for the "Ahrend 315 Tables"
To create a new project and add "Ahrend 315 Tables" to it please click the button below. 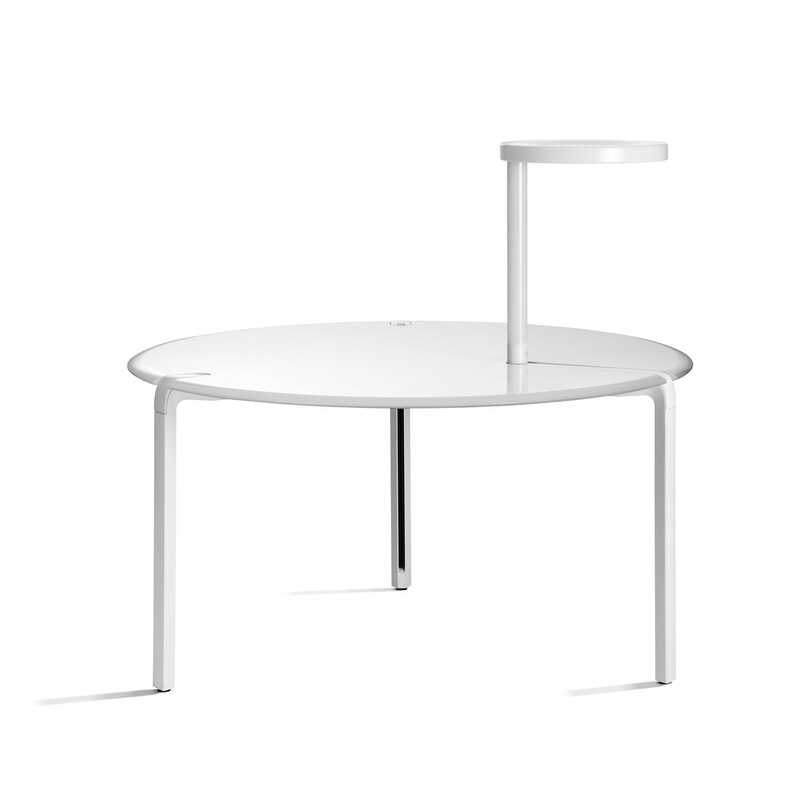 To add "Ahrend 315 Tables" to an existing project please select below.